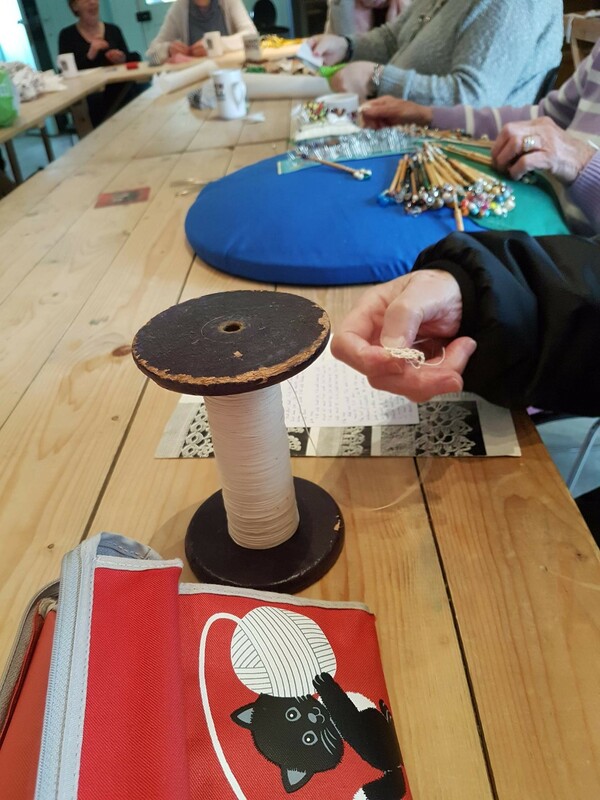 Please note that due to unforeseen circumstances the Crafternoons originally scheduled for Wednesday March 27th has been cancelled, apologies for any inconvenience caused. 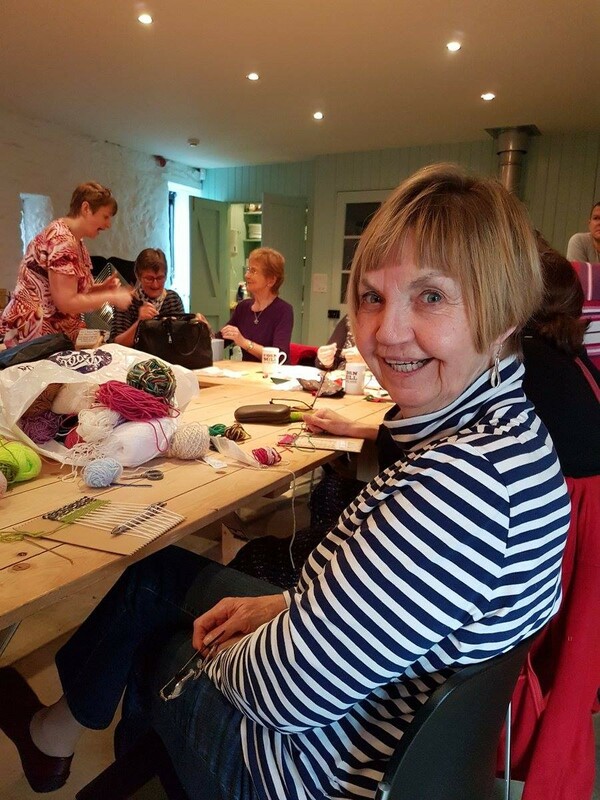 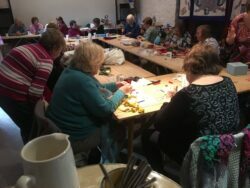 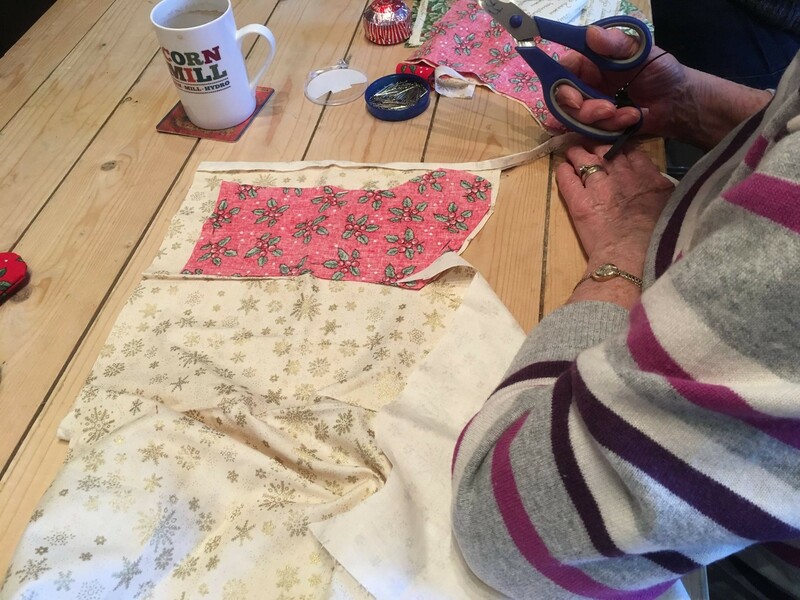 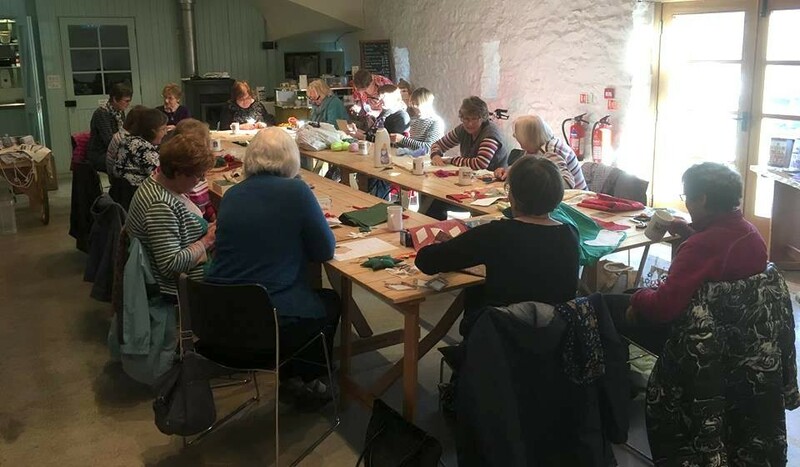 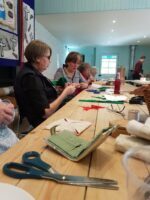 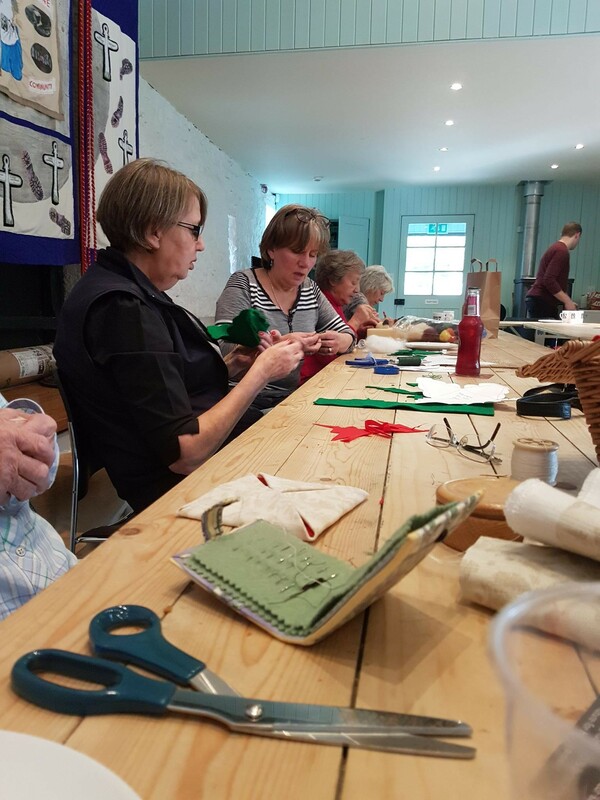 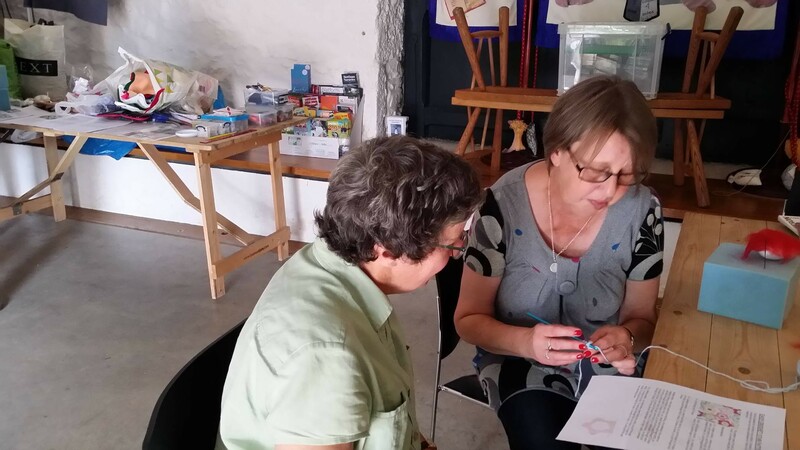 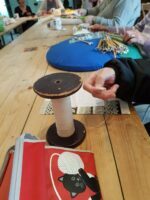 Join Kerry for Crafternoons, a FREE drop-in workshop and social group held in the barn at Heron Corn Mill. 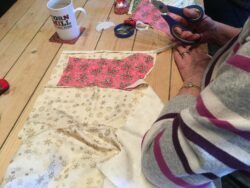 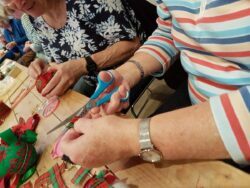 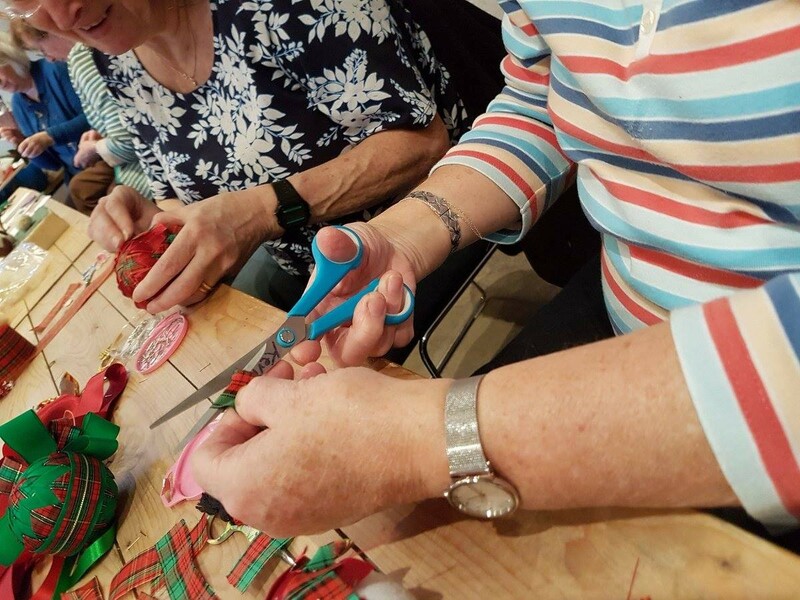 The group is for older people to meet up and try new crafts, such as felting, patchwork and crochet, exchange ideas or just enjoy a good natter and a cup of tea! 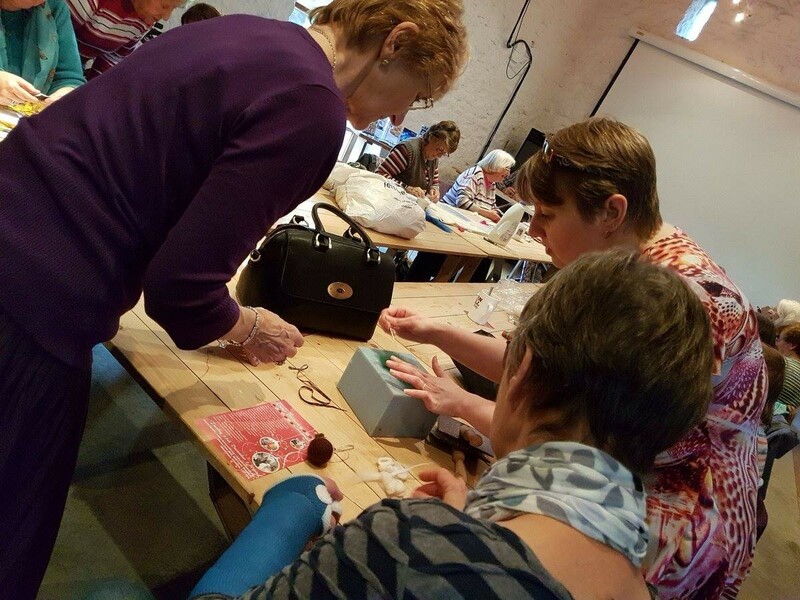 While the group is aimed at older people, it is open to people of all ages and abilities. 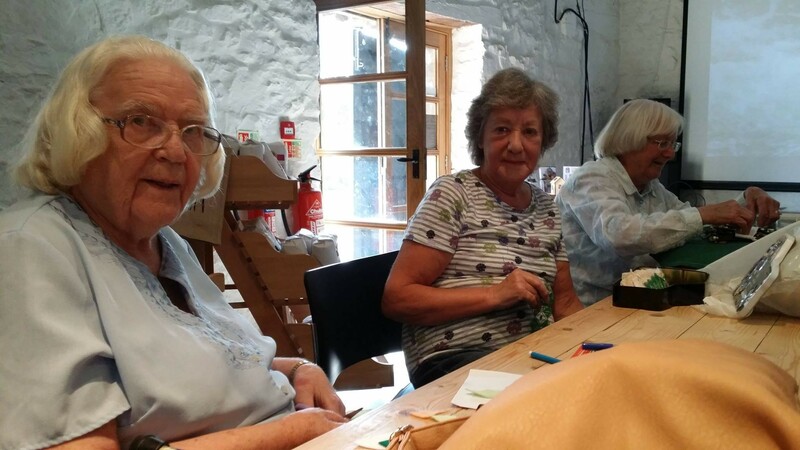 If you’d like to come but struggle with transport, give us a call on 01539 564271 or email info@heronmill.org and we may be able to help. Supported by the Bryan Lancaster Trust, The Dowager Countess Eleanor Peel Trust and the Cumbria Community Foundation, The W.G. 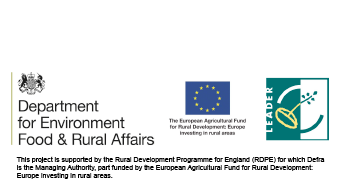 Edwards Charitable Trust, The Expat Foundation.